Happy Iowa Fall! So, it's been raining... a lot. And as we anticipate turning our clocks and losing some more daylight hours, indoor projects suddenly become doable! If your home is on the market or about to be in the near future, you may be considering ways to stage its rooms, including the kitchen. 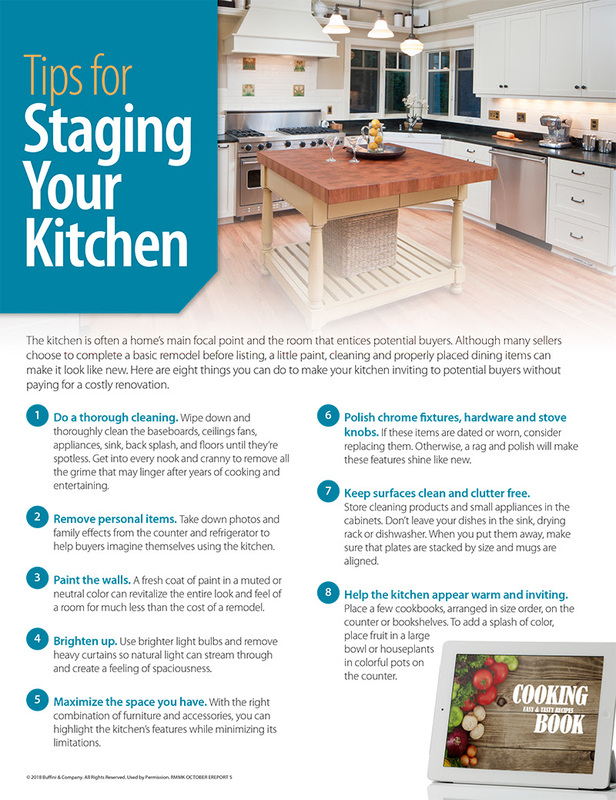 Below are some tips on how to stage your kitchen (or just declutter!) with potential buyers in mind. 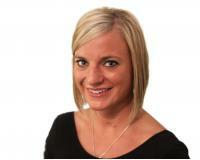 If you’re thinking of selling in the next 12 -24 months, give me a call! Interest rates are still around 4% but will be rising in 2017 & 2018! NOW is the time to buy or sell your home. Contact me TODAY at 319-239-1918 or jen.inspiredhomes4u@gmail.com! . Listing information © 2019 Waterloo Cedar Falls Board of Realtors®. IDX information is provided exclusively for consumers' personal, non-commercial use. It may not be used for any purpose other than to identify prospective properties consumers may be interested in purchasing. Data is deemed reliable but not guaranteed accurate by the MLS. Data updated daily. Data last updated: April 25, 2019 12:19 PM.